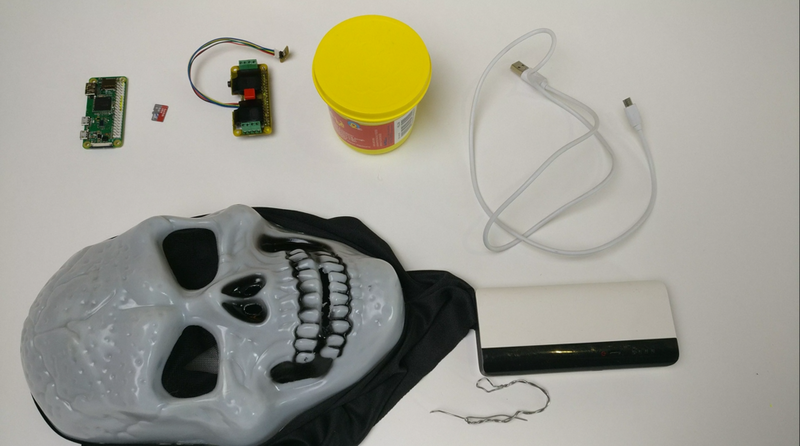 This tutorial show you how to make your own customizable voice changer for Halloween. 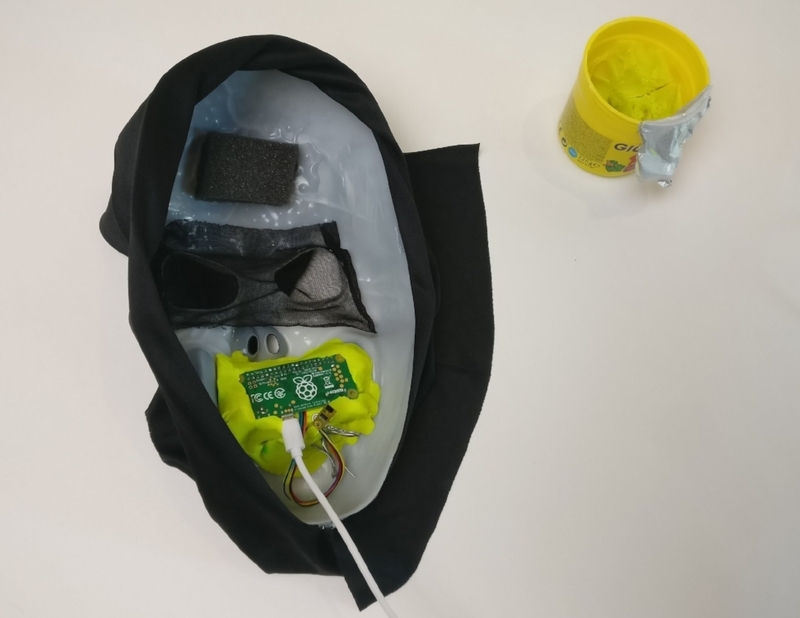 At the end you will have a very compact voice changer with multiple voices, unless industrial commercial voice changer this one is open source so you can make your own voice. 1 Raspberry PI Zero (it will also work with raspberry PI 2 or 3 and 3B 3B+, but the zera is smaller and consumes less battery. -Step 7: push the yellow button to switch between preset voices, the talk into the microphone, it the Mic is too close you wil have echo, so position the microphone behind the speaker.